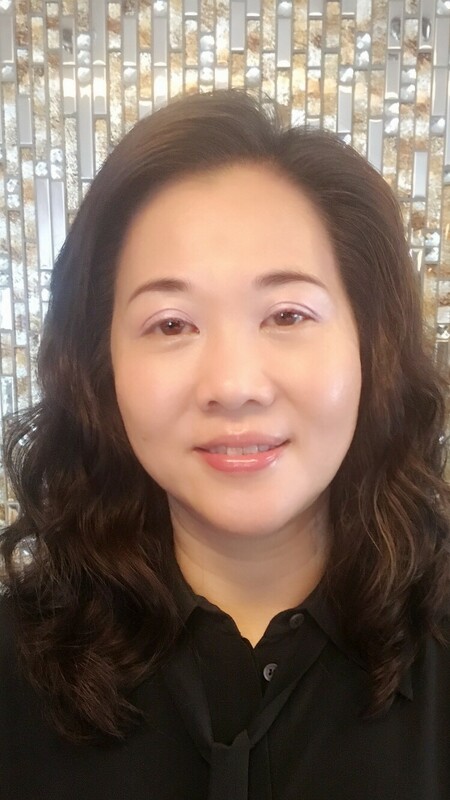 Before reporting to the Safilo Group as a commercial Head of APAC & Greater China, Connie Lai Sin Ching served as a Managing Director Asia Pacific for Marchon Eyewear for 5 years. Previously she served as Group General Manager Greater China for Reebok and Puma, Regional Commercial Director of ECCO Asia, and Pacific, and Vice President, Asia Pacific of Timex Group. Effective on 5th November 2018, Connie Lai Sin Ching will be based in Hong Kong and will be supported by Miguel Negrão, Commercial Head of Greater China, and David Pearson, Senior Director APAC. Safilo Group’s CEO Angelo Trocchia comments: “We are very pleased to welcome Connie to Safilo’s commercial organization in a key region such as Asia. She brings a wealth of experience in the market that will be very beneficial to our further growth in the area”.